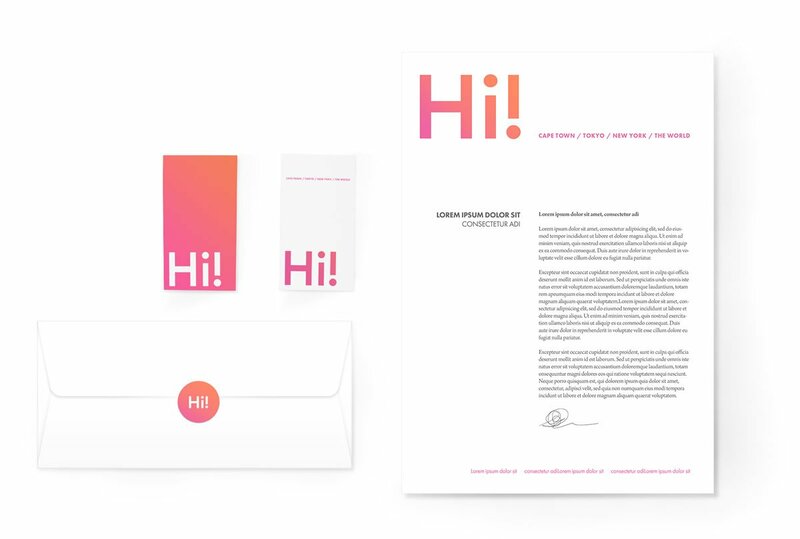 A branding project for conceptual lifestyle brand; Hi!. An exploration of simplicity. Simple shapes, simple colors. 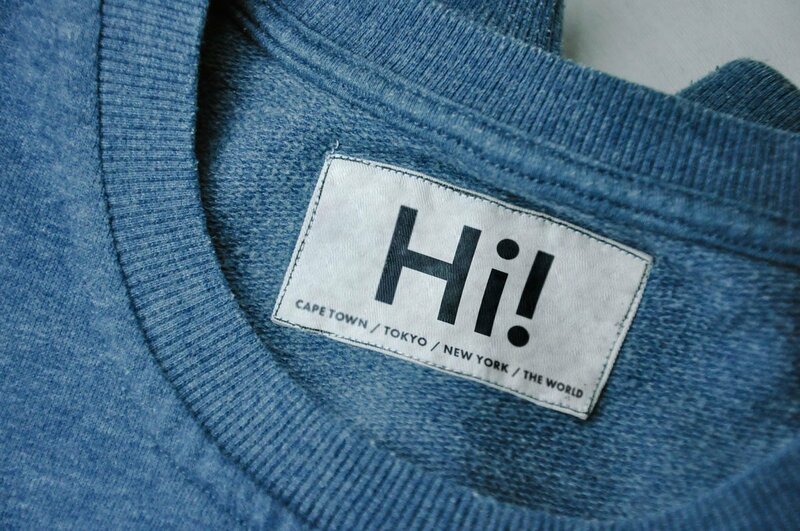 The simple logo was designed on a whim due to how nice the "i" and exclamation mark look next to each other. 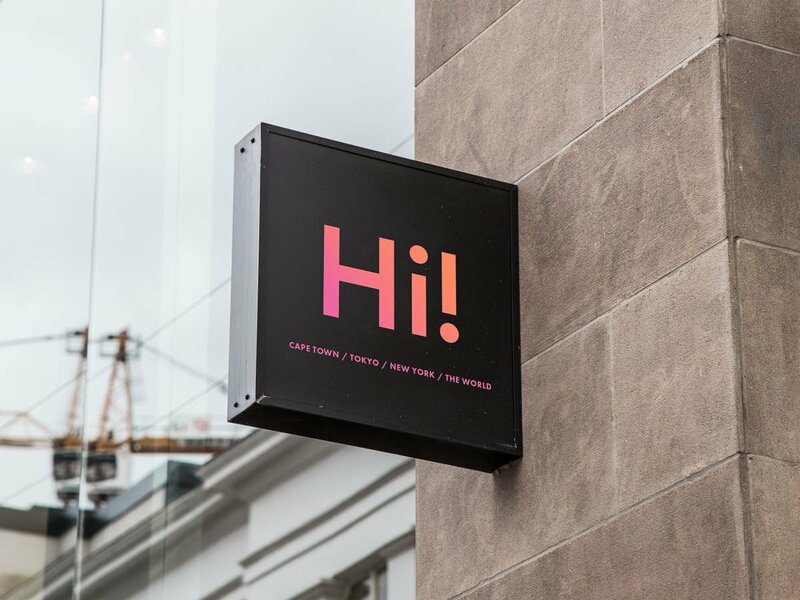 Why "hi!"? It is a positive short gesture. 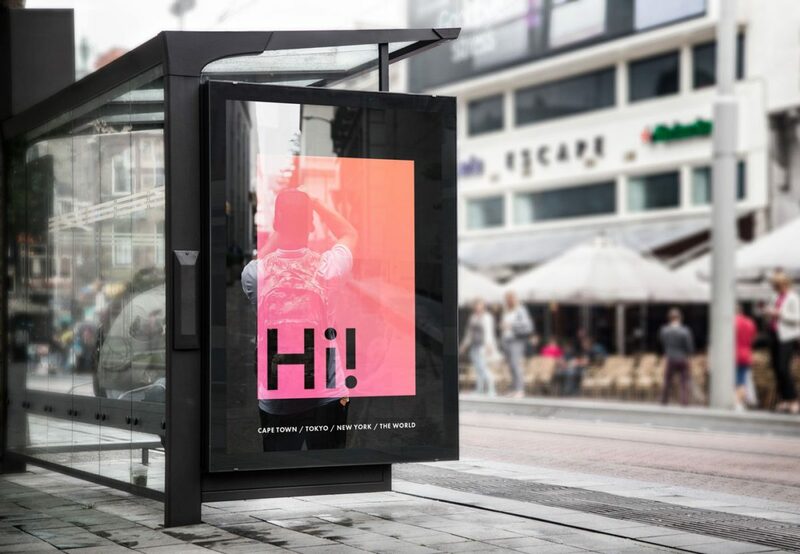 Various examples and mockups of this simple branding exercise used in the wild.